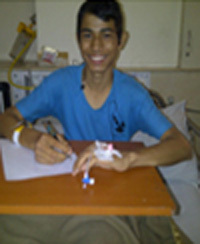 I was admitted to the Apollo Hospitals for problems regarding my leg. I was under the care of some of the best orthopedists in the world. My doctor has done a great job. He explained the treatment to me very clearly. Thanks to the staff here, I felt very comfortable and my recovery has been smooth. The nurses are very helpful. 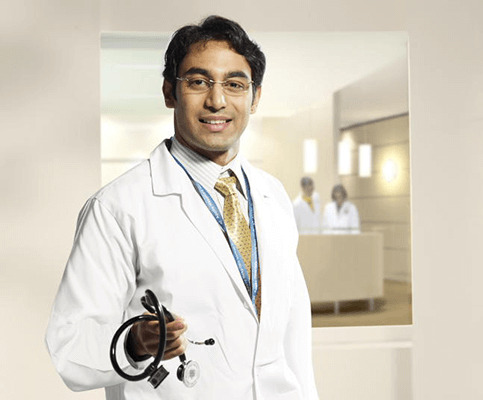 I would recommend Apollo Hospitals to others who want good treatment.